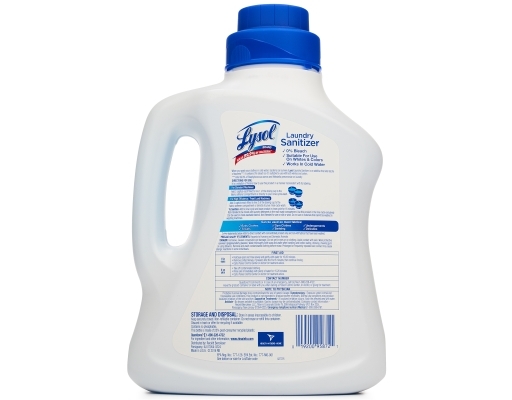 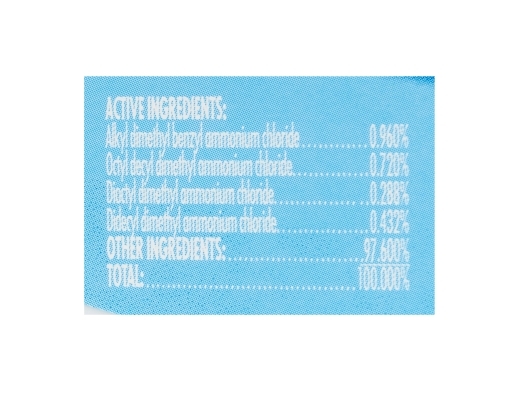 Lysol Laundry Sanitizer is specially formulated to kill 99.9% of bacteria that detergents leave behind. When it comes to certain laundry loads such as children's clothes, beddings, towels or sportswear, you want your detergent to eliminate bacteria that can cause illnesses and create lingering bad smells. 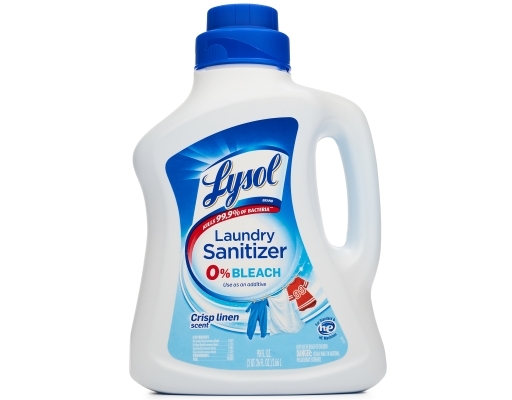 But detergent and cold water don't actually kill all bacteria. 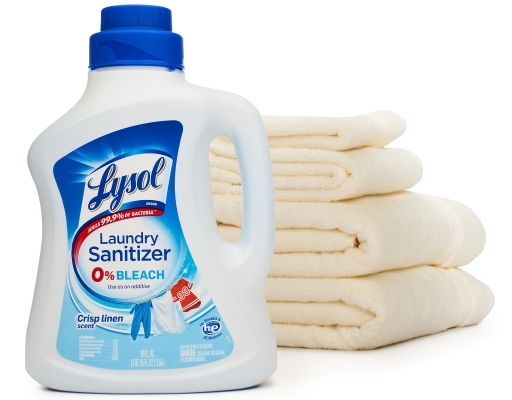 Introducing Lysol Laundry Sanitizer, specially designed to sanitize your family's clothes when you need it.